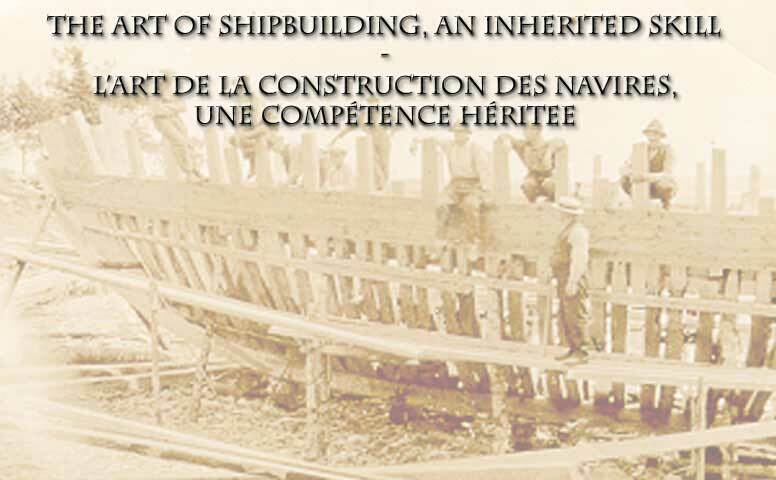 Past and Present shipbuilding in Newfoundland, Canada. This page and all content copyright 2008 Trinity Historical Society Inc. All rights reserved. No unauthorized copying permitted without prior consent.